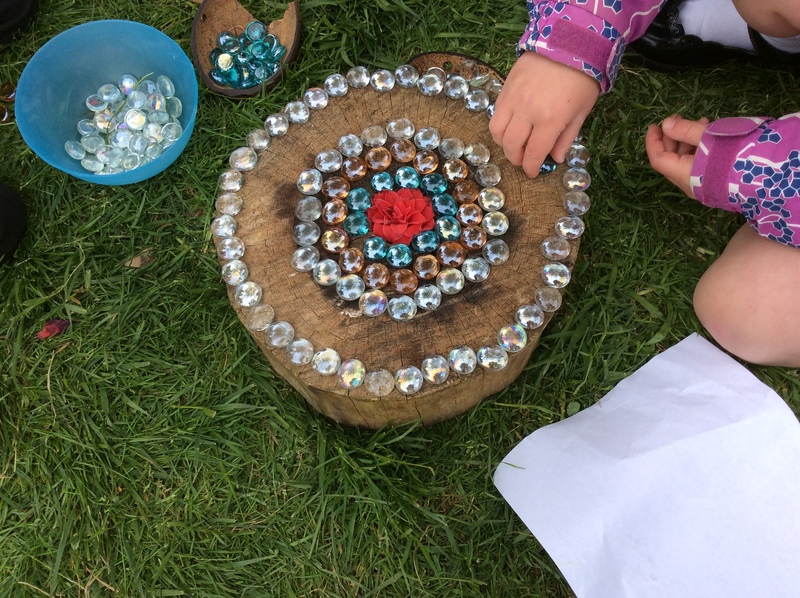 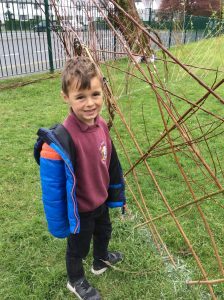 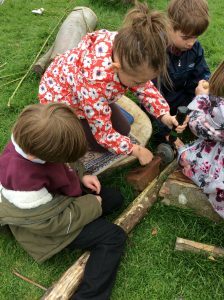 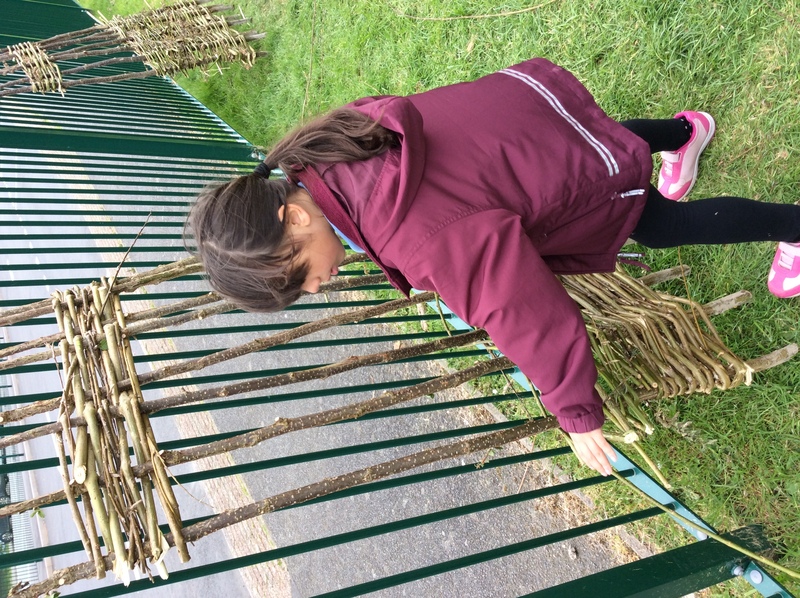 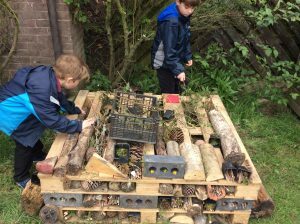 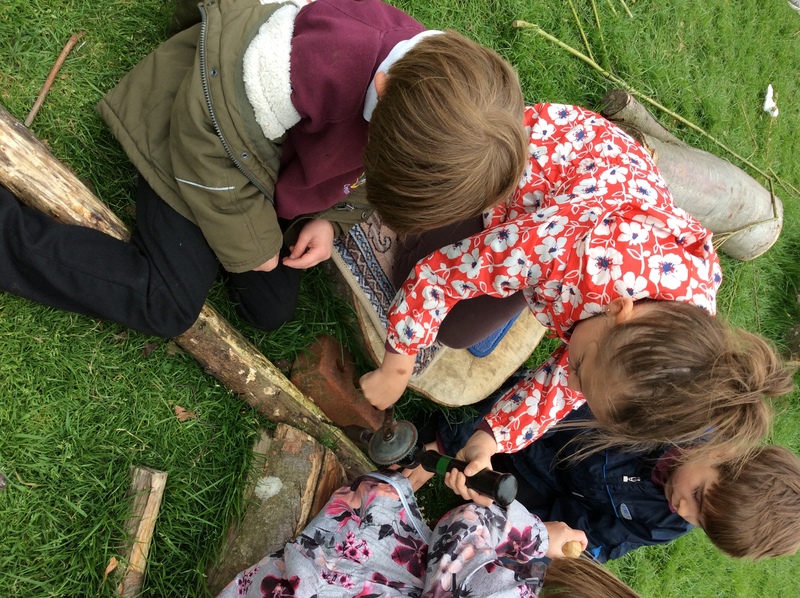 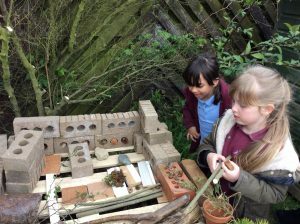 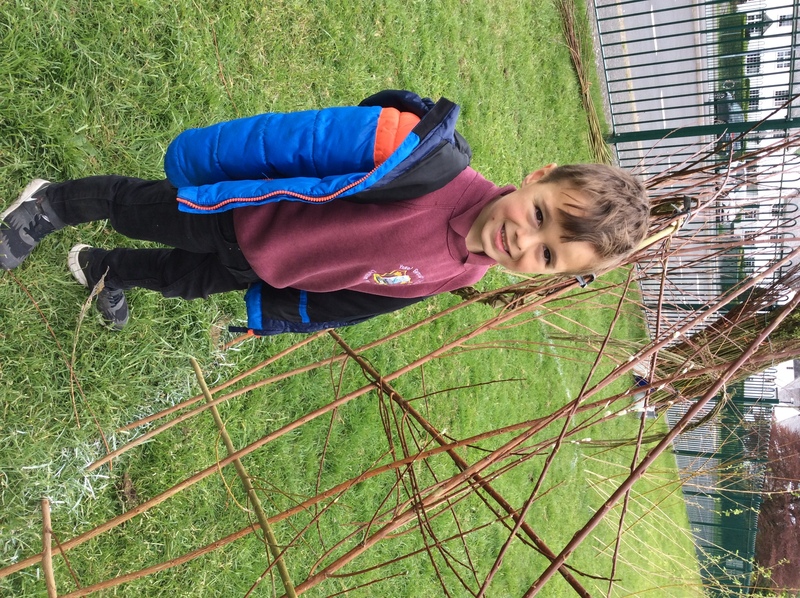 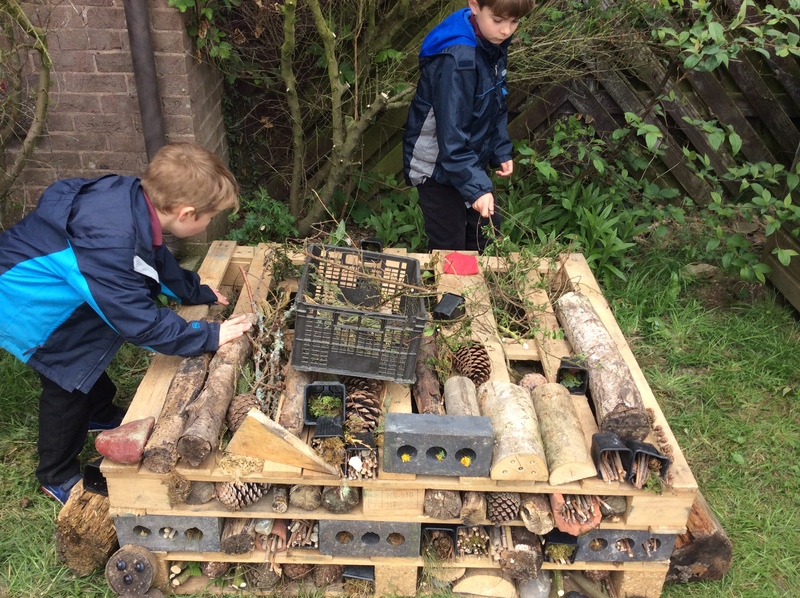 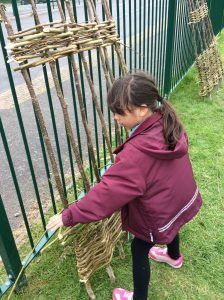 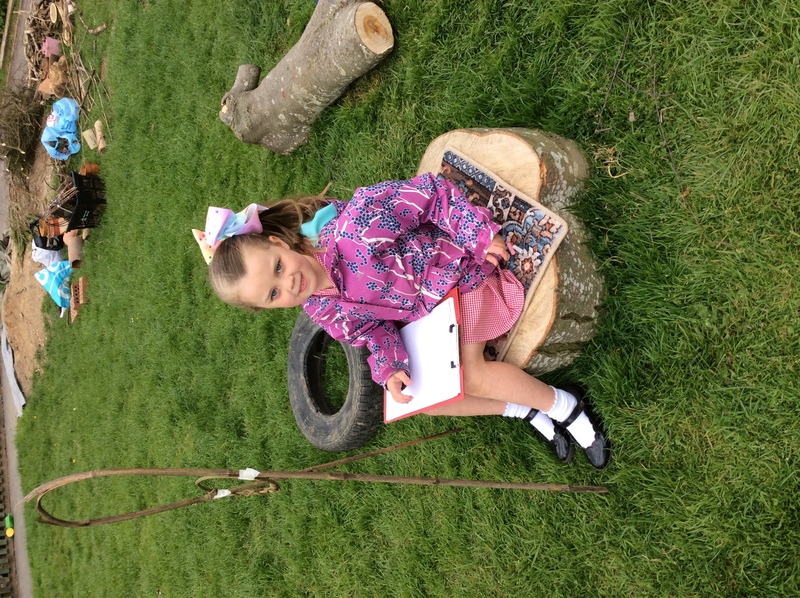 Creating our large willow cylch. 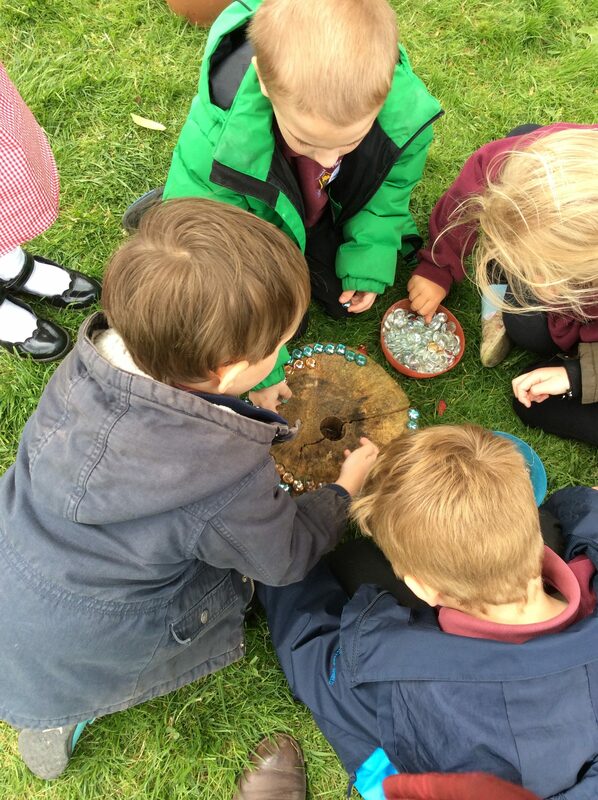 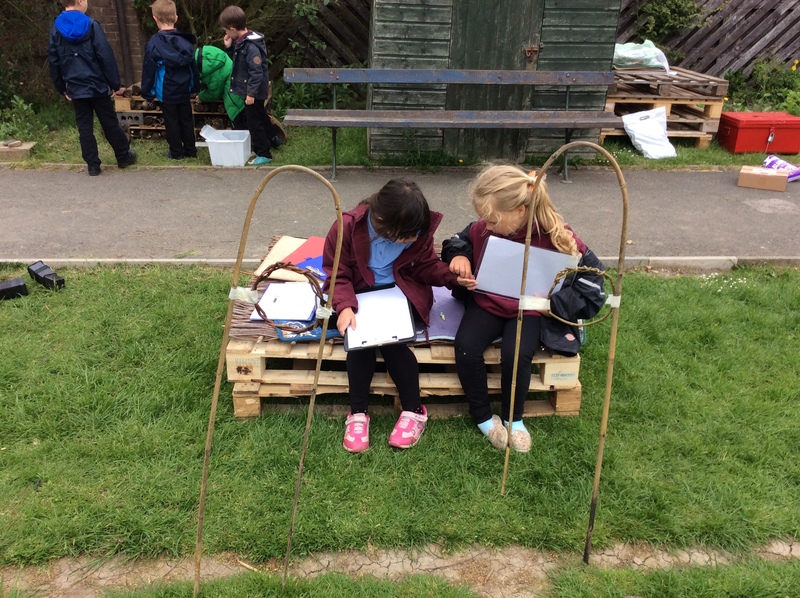 Drawing what we could see through a willow ‘hole’. 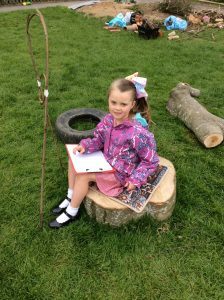 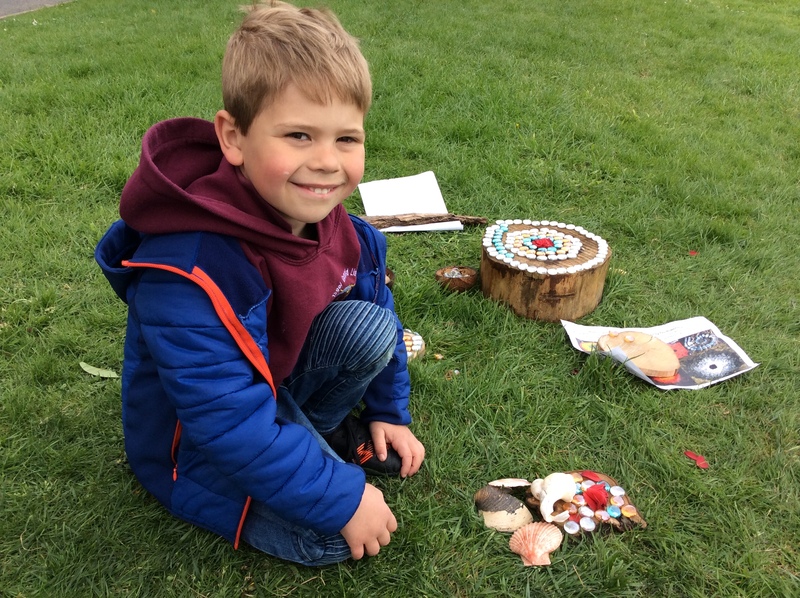 This entry was posted in Bl 1 a 2 / Y1 and 2, Classes, News, Parents. Bookmark the permalink.